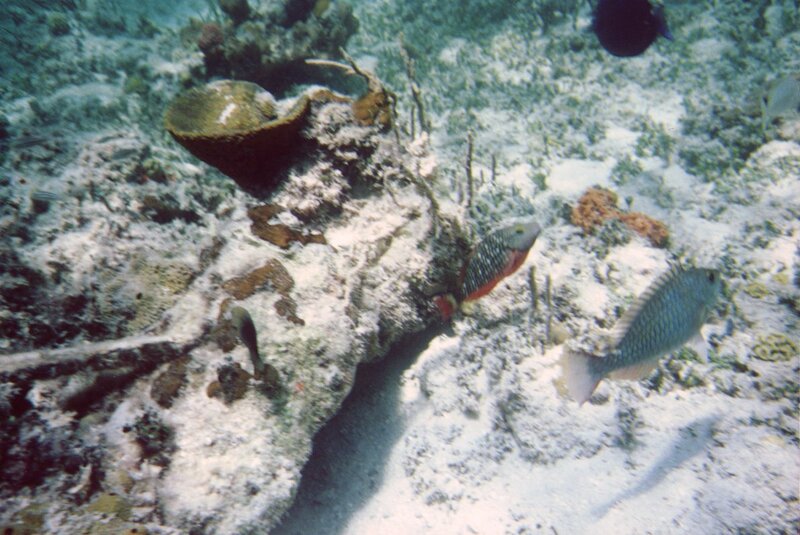 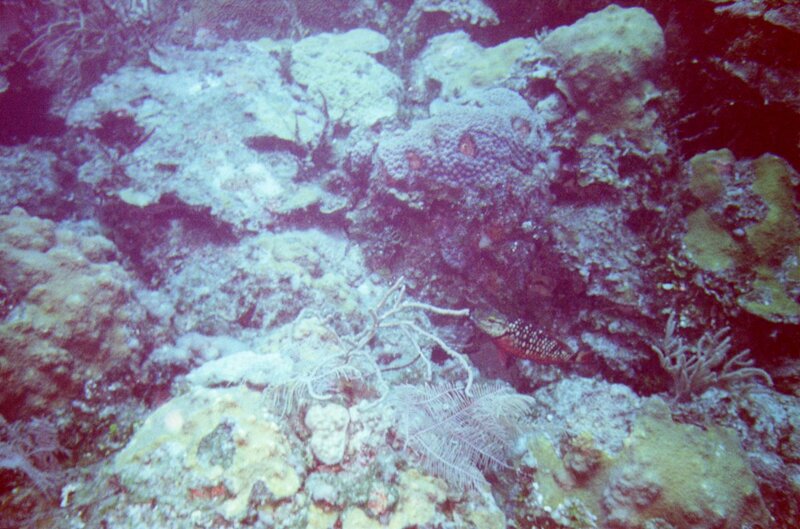 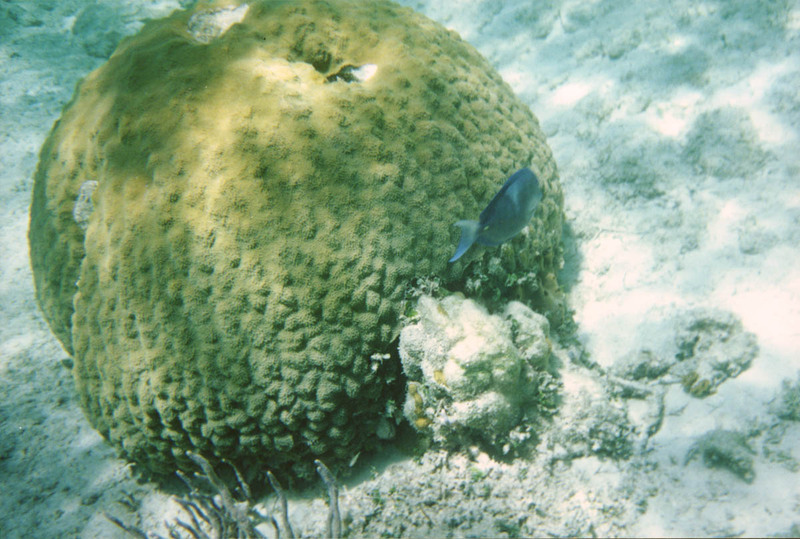 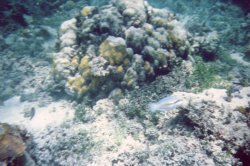 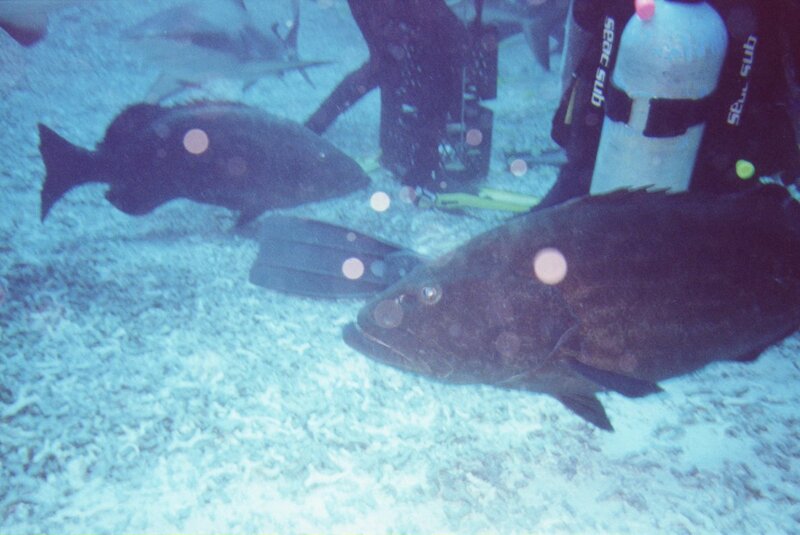 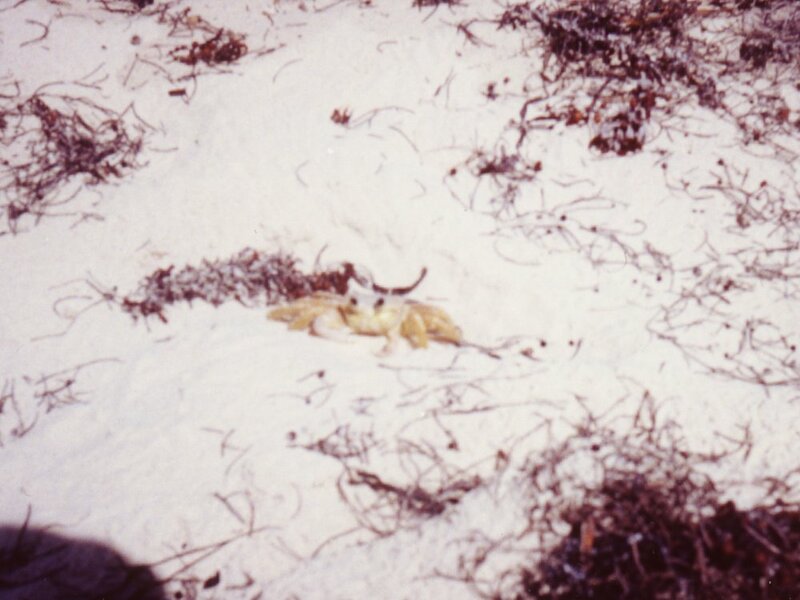 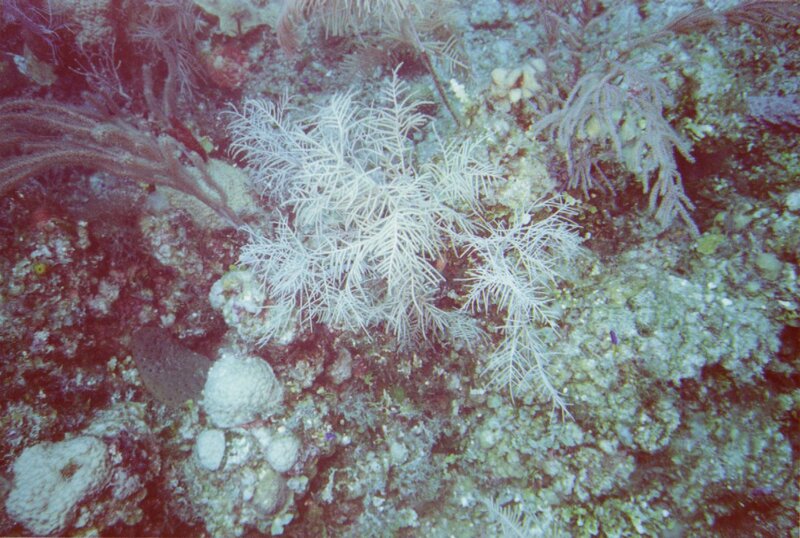 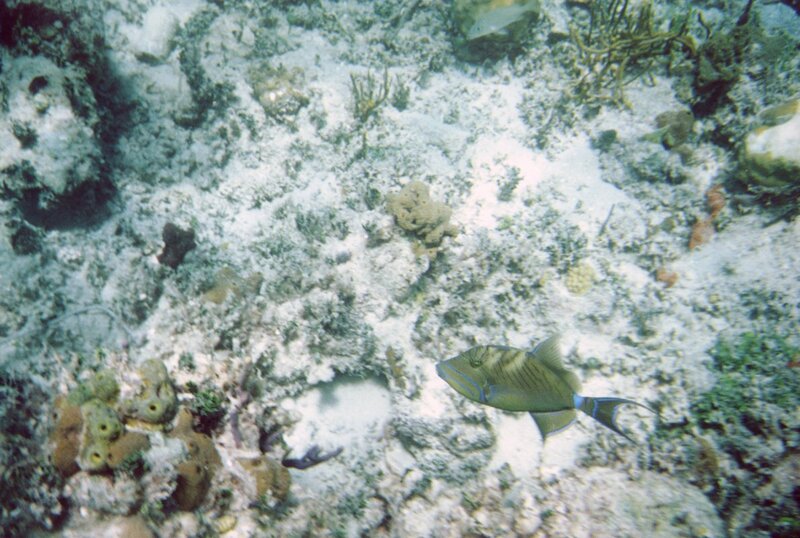 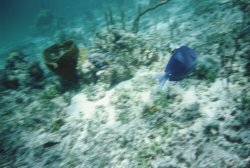 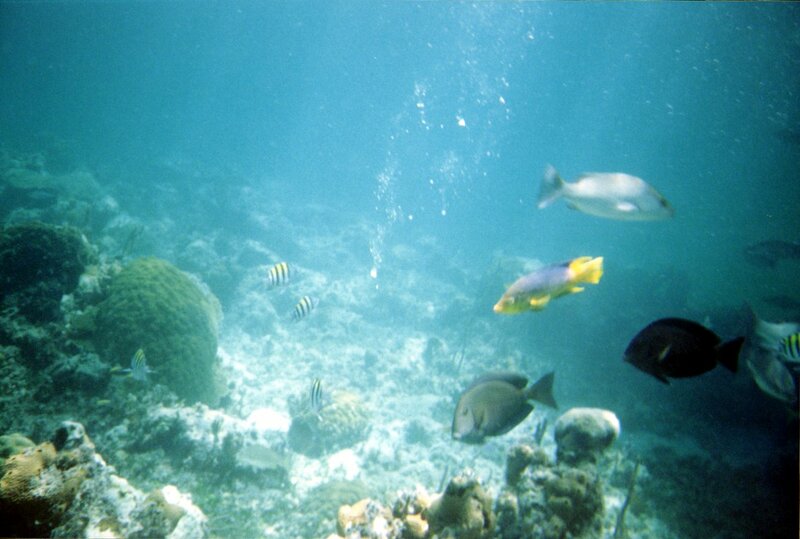 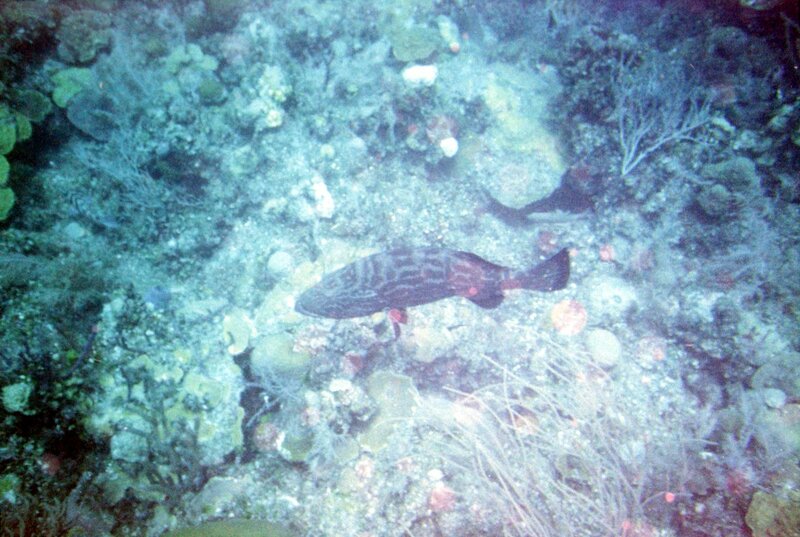 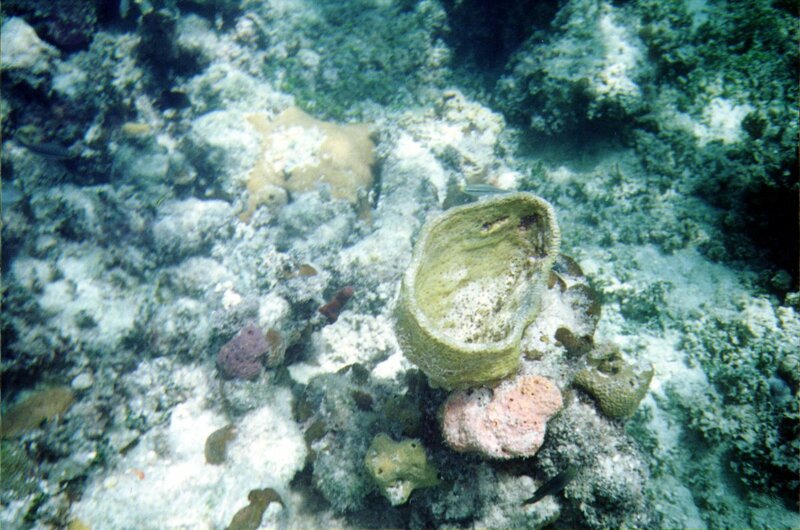 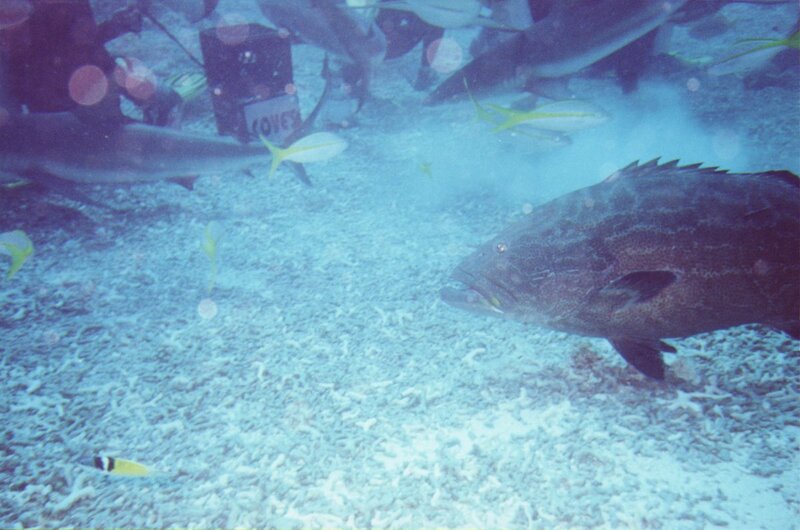 These pictures were taken in August of 2000 in the Bahamas around Nassau. 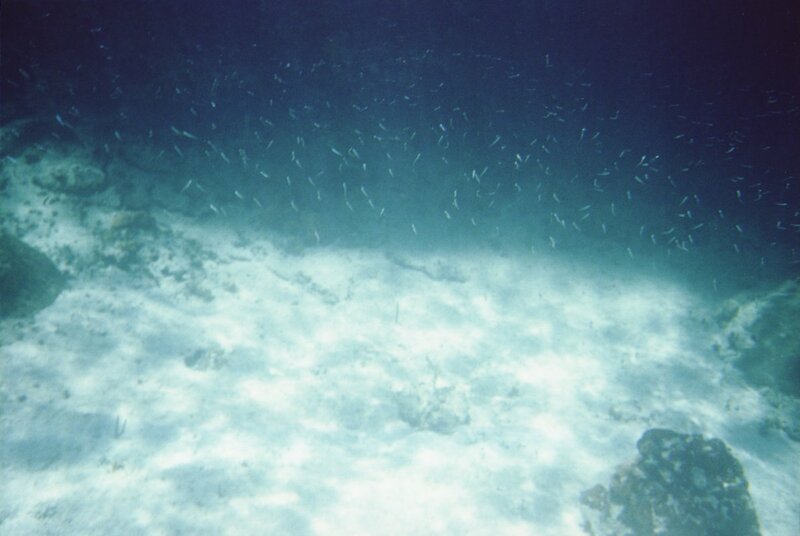 I used a Sea and Sea MX-5. This time, all of my pictures came out blue-ish. I used Kodak MAX 400 film. 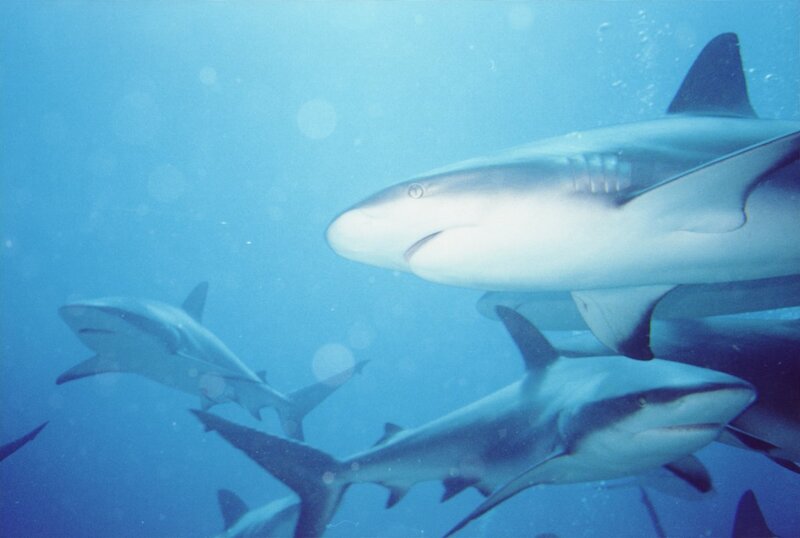 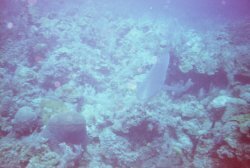 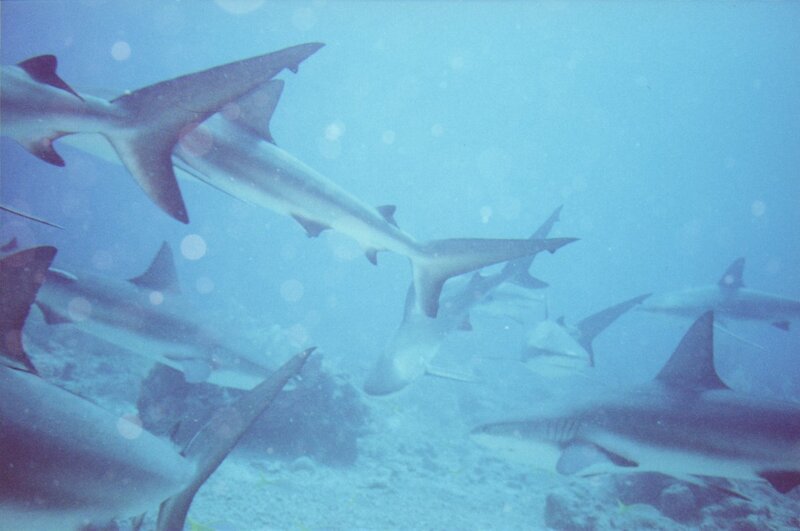 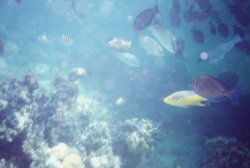 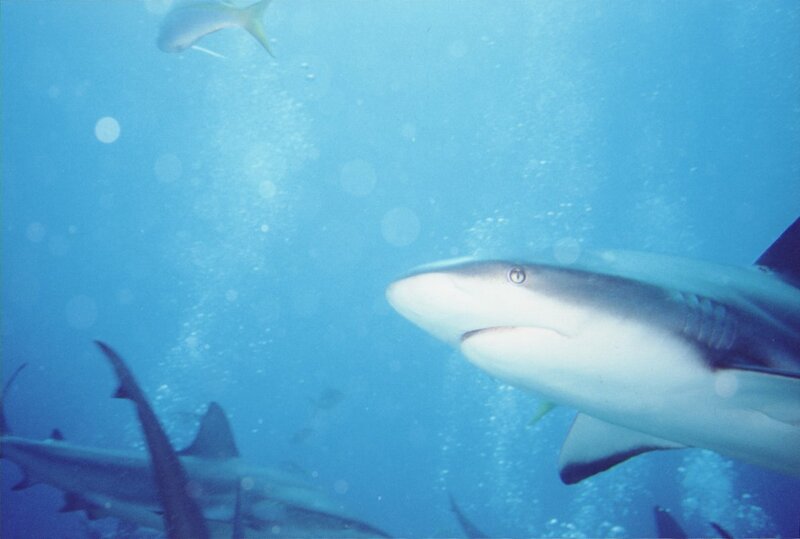 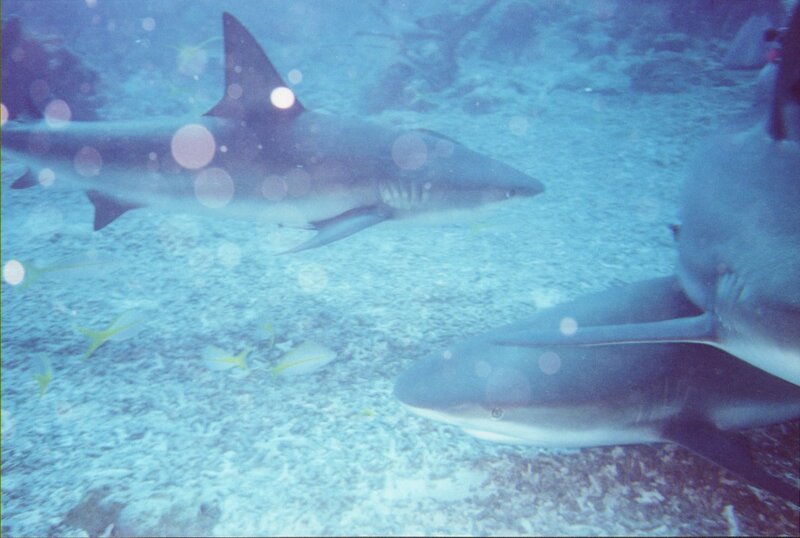 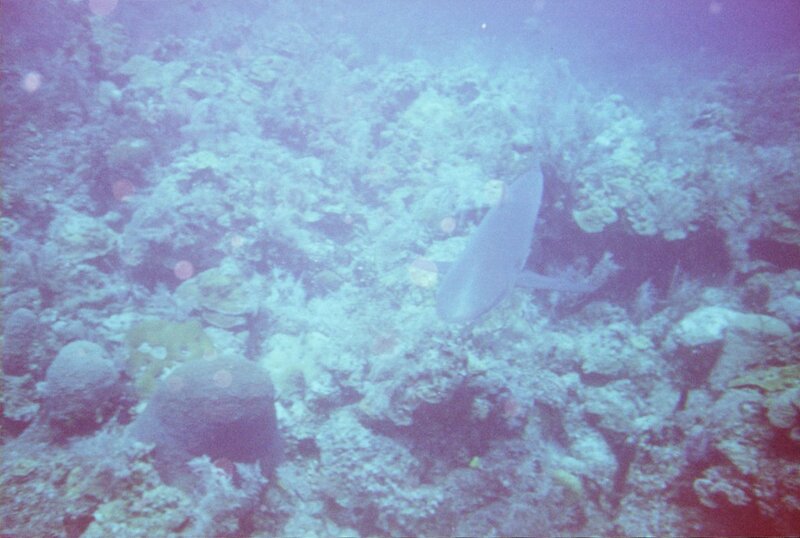 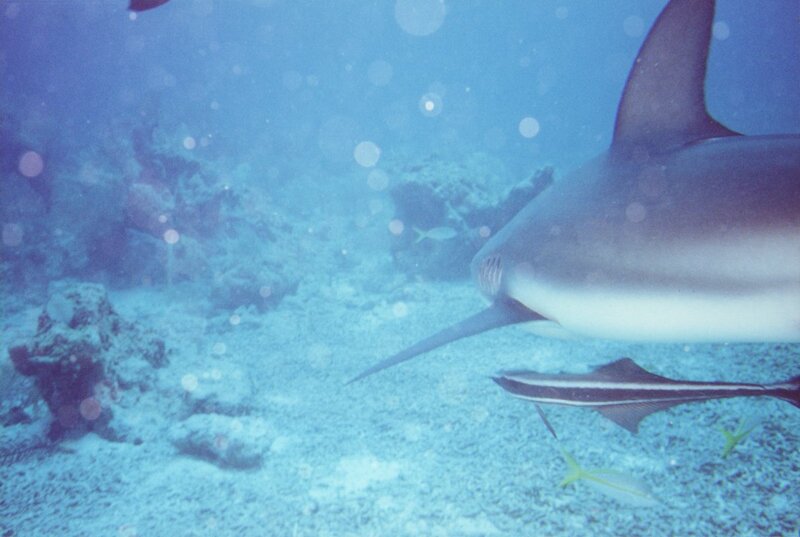 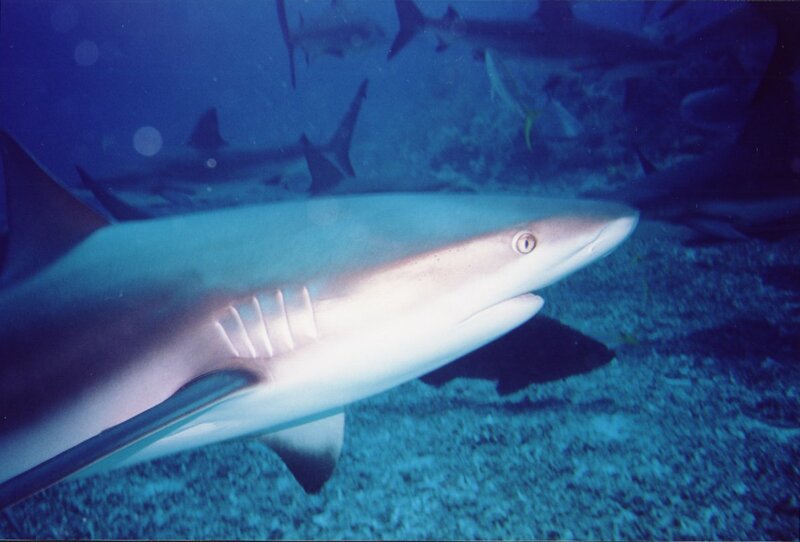 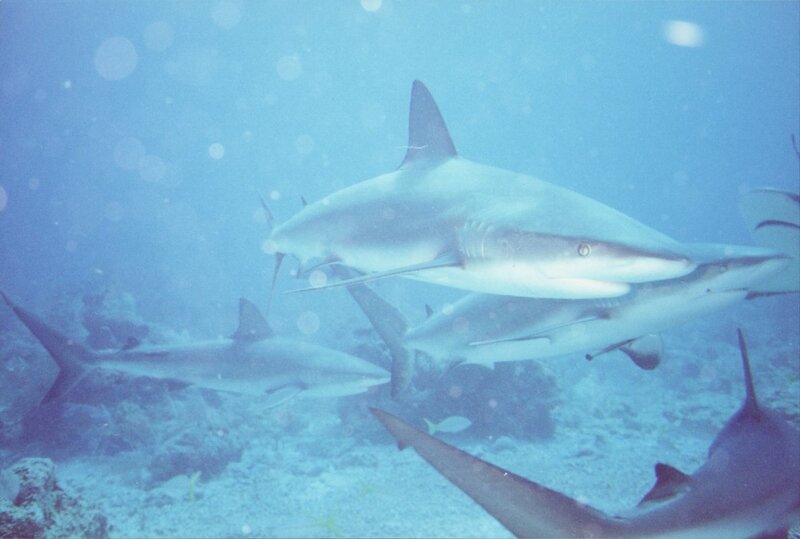 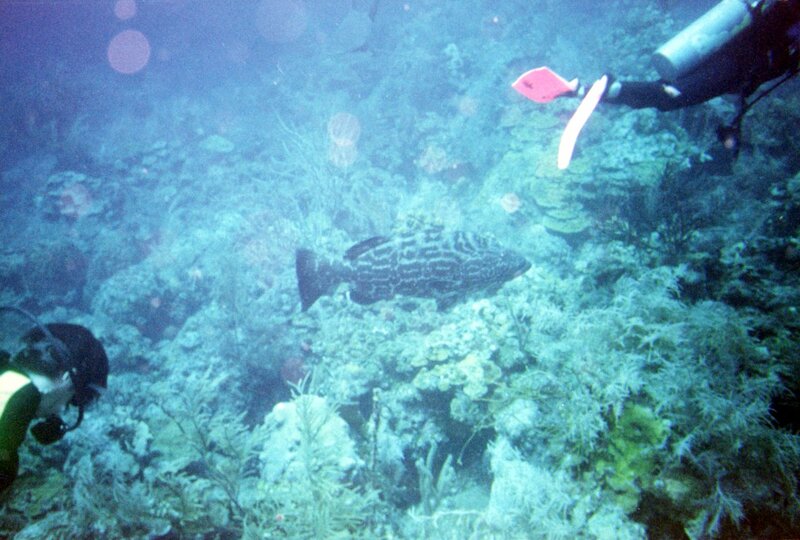 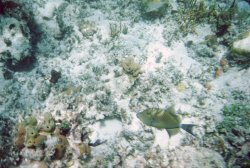 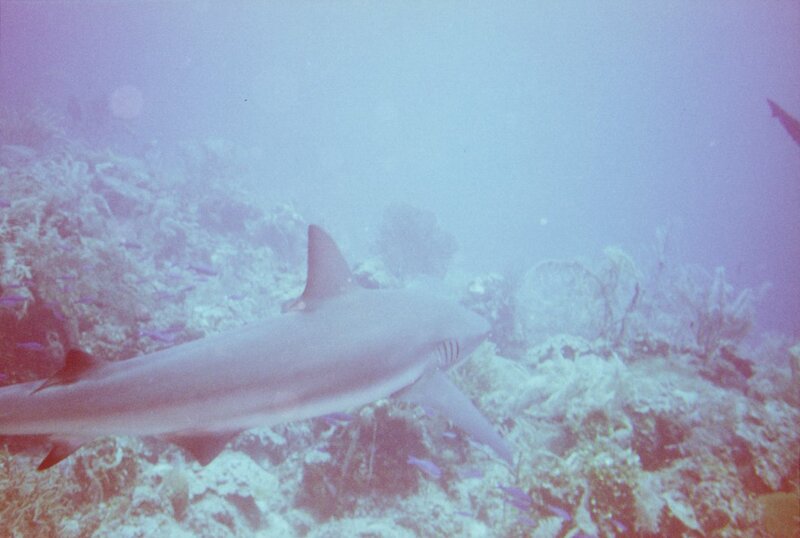 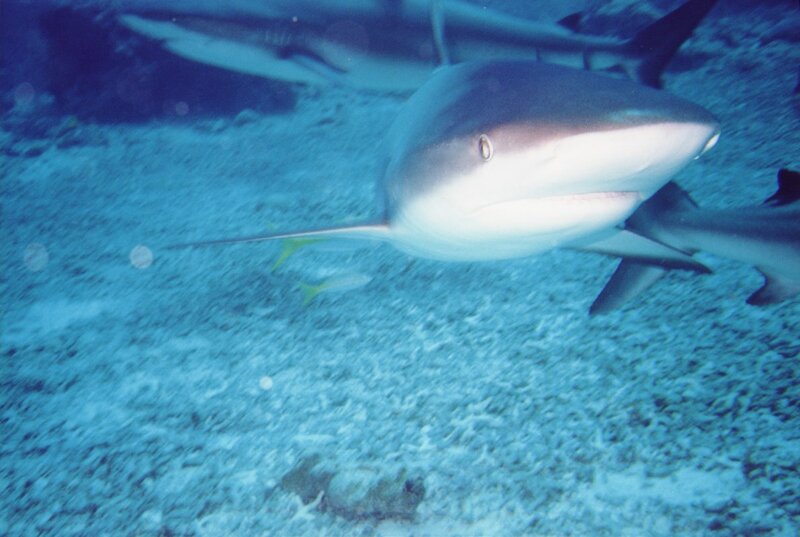 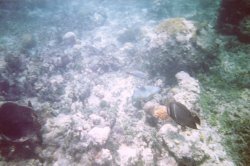 The first series of pictures are from snorkelling, and my Shark Dive pictures are at the end. 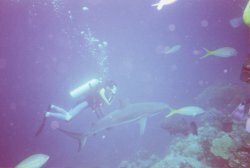 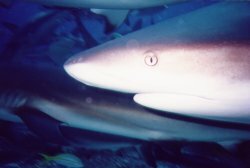 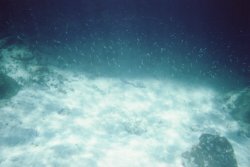 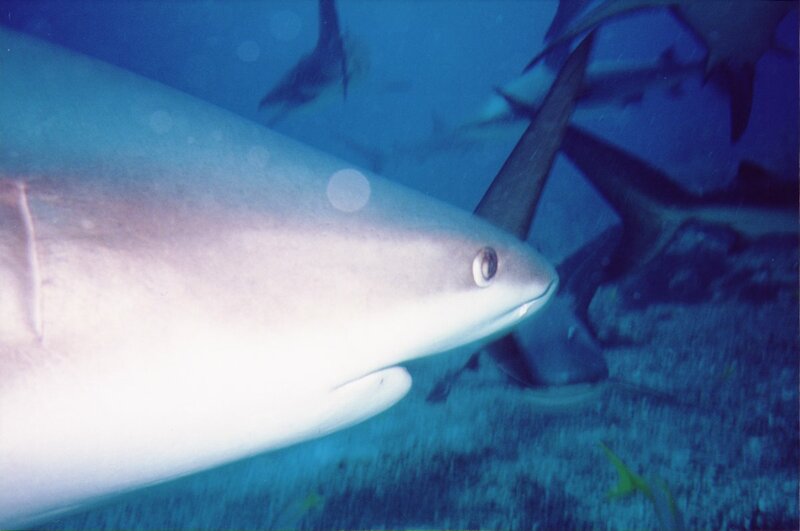 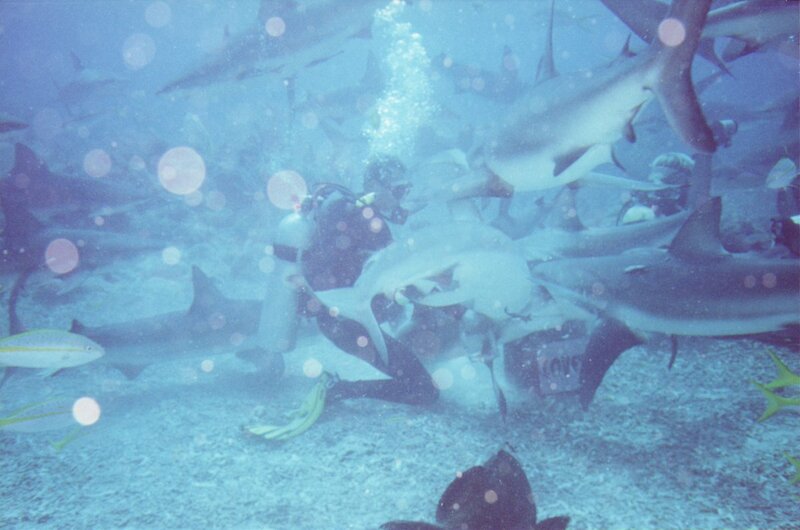 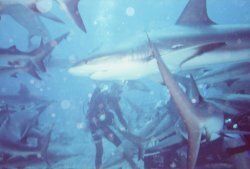 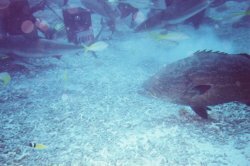 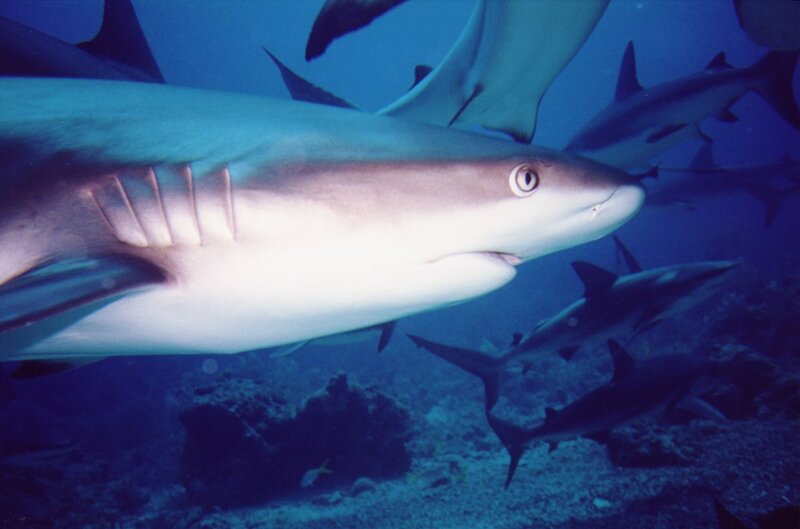 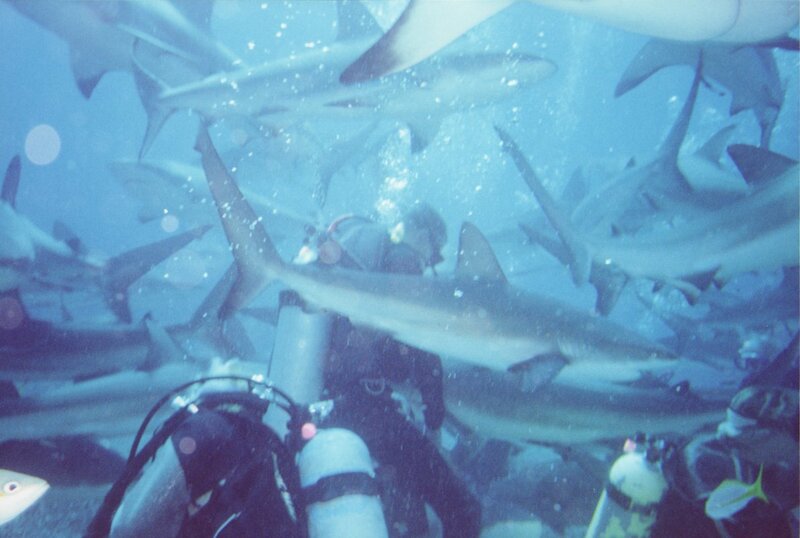 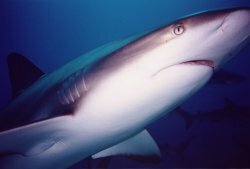 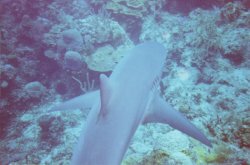 I did the Shark Dive with Stuart Cove's diving, and highly recommend them - it was amazing!